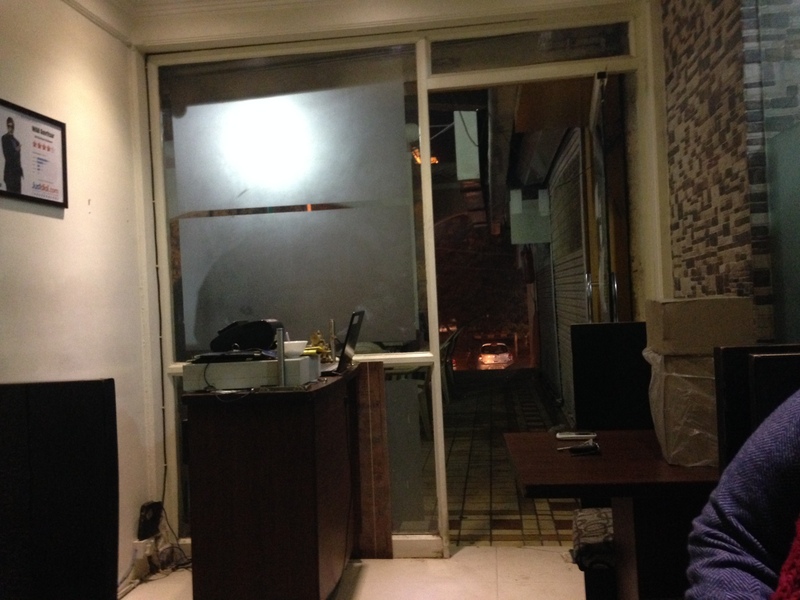 A super tiny, 3 table, well maintained restaurant with full service Dining facility, serves hot n spicy YUMM Punjabi food. Address & other details: Wah Amritsar. The above is bill for Day 1. Day 2 bill is missing. We came to know of this place thru browsing on Zomato. The restaurant had 3 tables – two of them for 2 people each & the other one for 4 people. The cash desk was relatively elaborate and took up quite some space. It was small but very well maintained. I was pleasantly shocked at the ‘full service’ being provided at this small restaurant in terms of cutlery, plates, service & even finger bowls. The server was very warm & nice. Orders for food were being taken by a Gentleman who I guess is the owner. The menu card is a 3 pager with a long list of items. A wall of the restaurant lists down the specialties of the restaurant. specialties listed down on the wall. 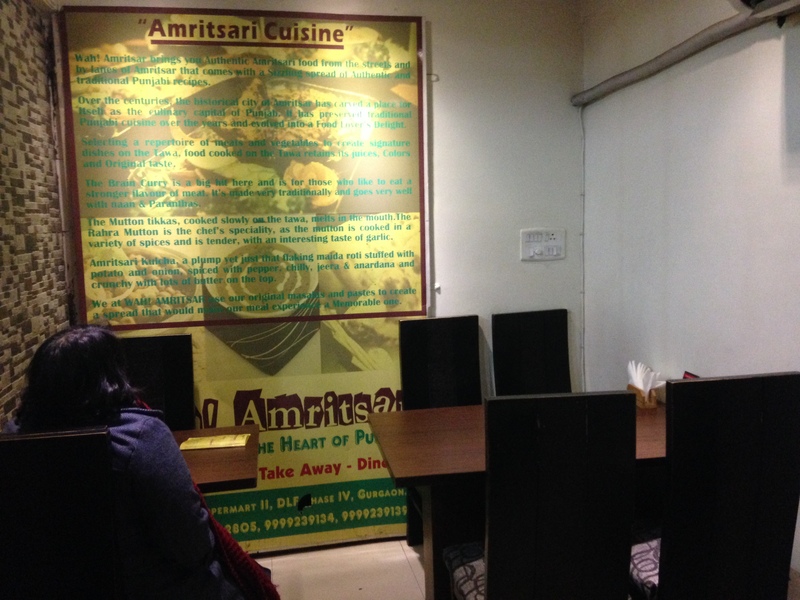 Amritsari kulcha (the real one) is hardly found in too many places in Delhi NCR. These guys said they make the real Amritsari Kulcha only on weekends. Portions r generous. 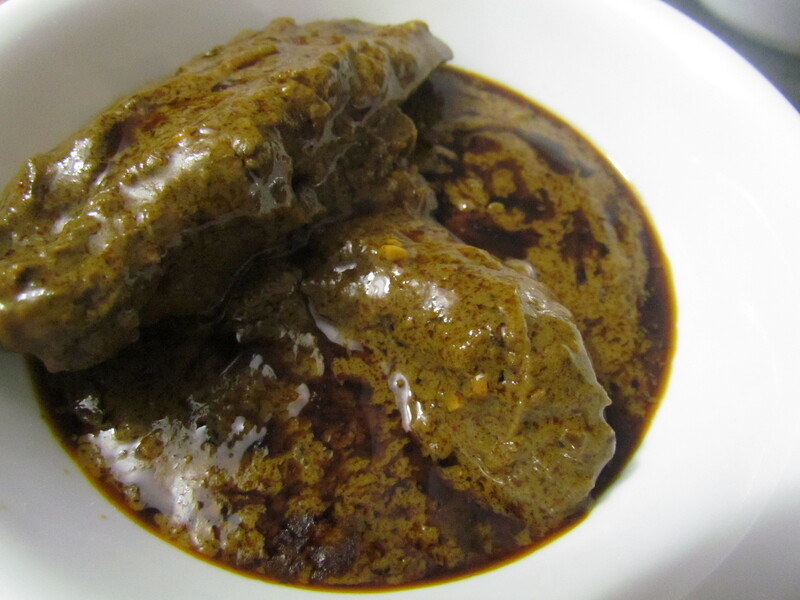 Since most dishes r spicy & hot, gravy consumption per person reduces. Hence gravy of 1 dish can easily be shared by 2 people. Coming to the food – If u like only subtle tastes, flavours, layered tastes and flavours etc, don’t go here. Coz most of the food is spicy, hot & on the face. The food here bulldozes into the senses rather than taking different sensory routes and throwing up surprises. If u love spicy and hot punjabi food, this is the place to b. 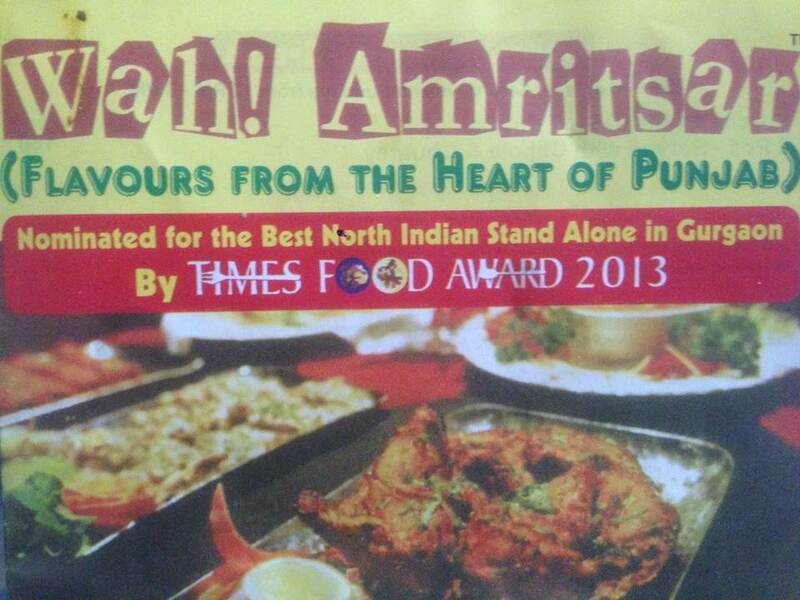 If u want to taste good North Indian food , pls check this out. 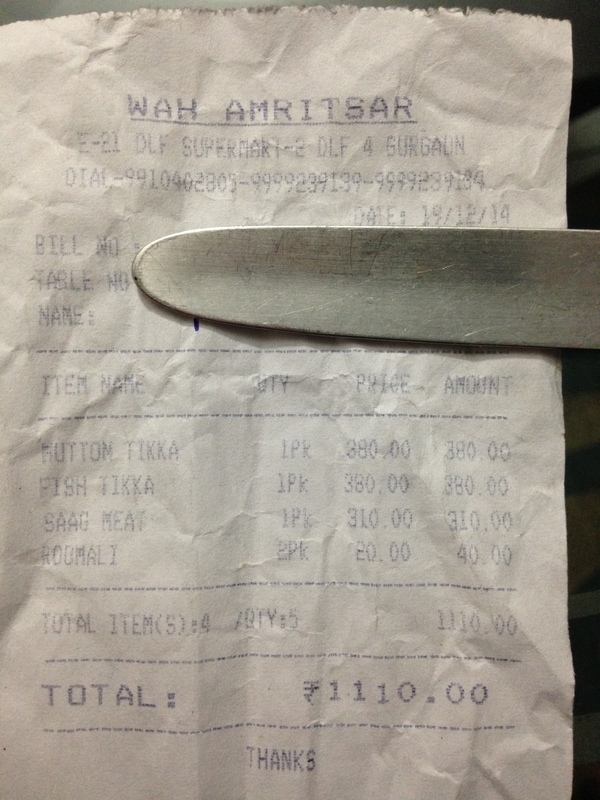 I have fond memories of eating out at Amritsar. 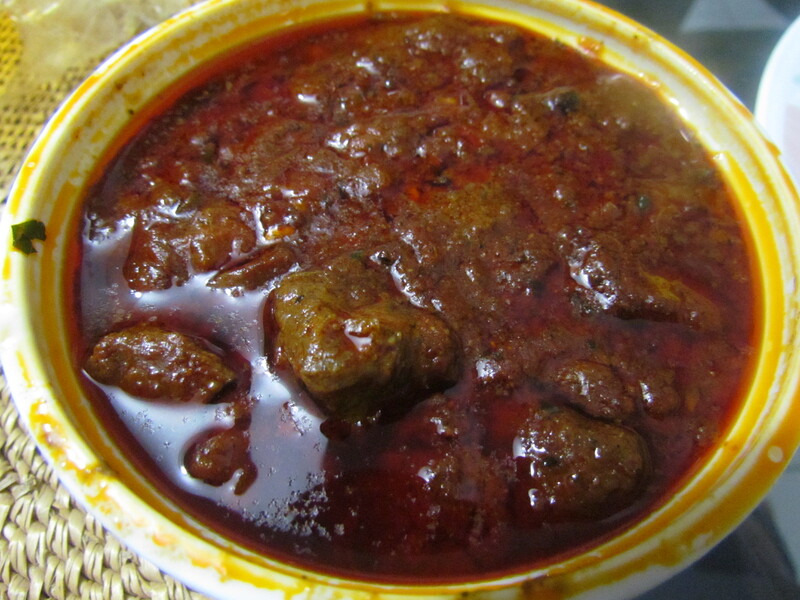 Food at Wah Amritsar is not as good as the best in Amritsar but among the top 5 punjabi food restaurants in gurgaon. I personally loved all the items I had from here. The only resolution I had to do while eating the yumm food was a plan to work out more on the following days yo burn off the extra fat intake…. 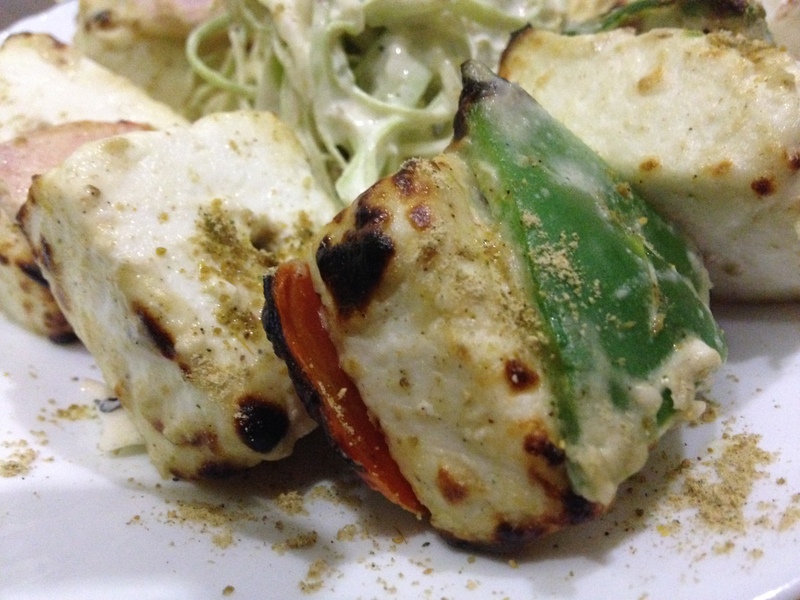 We started with malai Paneer tikka. It was, as expected, whitish in color. It had suboptimal salt & that made us initially feel that Masalas were sub optimal – it tasted pretty pale. On adding salt, it started tasting way better. It’s spice levels were lower than the usual paneer tikka but were nice. Paneer quality I must say were very good. 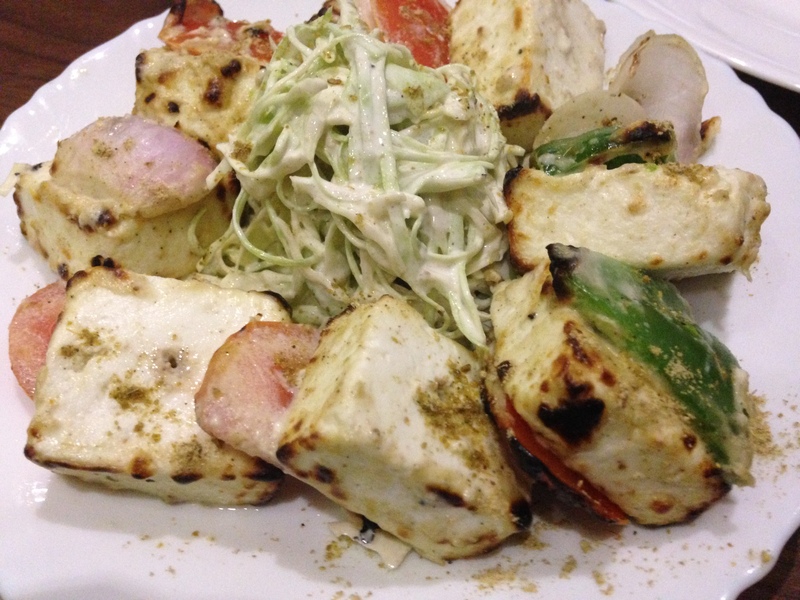 Rate the malai paneer tikka 3/5. 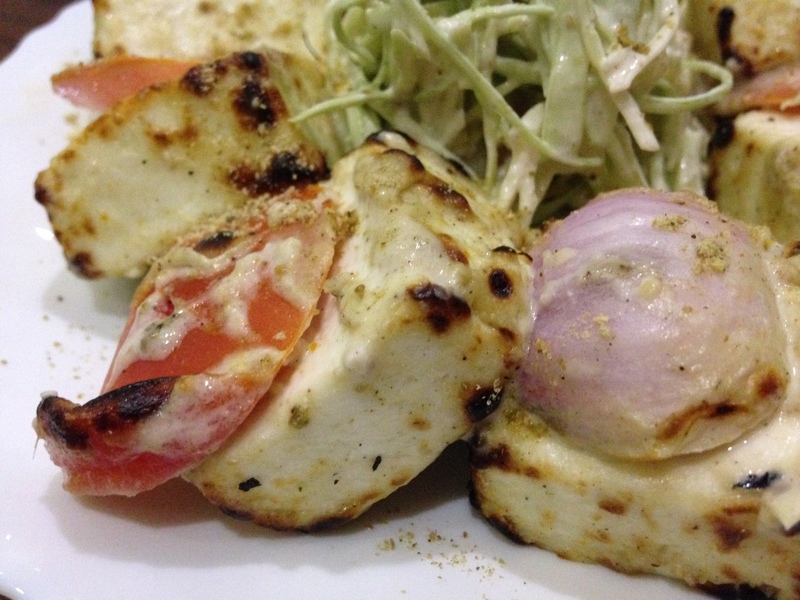 A Salad was served alongside the tikka & it was just Yumm. We finished off the whole salad & wiped off the plate clean. We moved on to Amritsari Urad Dal tadka. 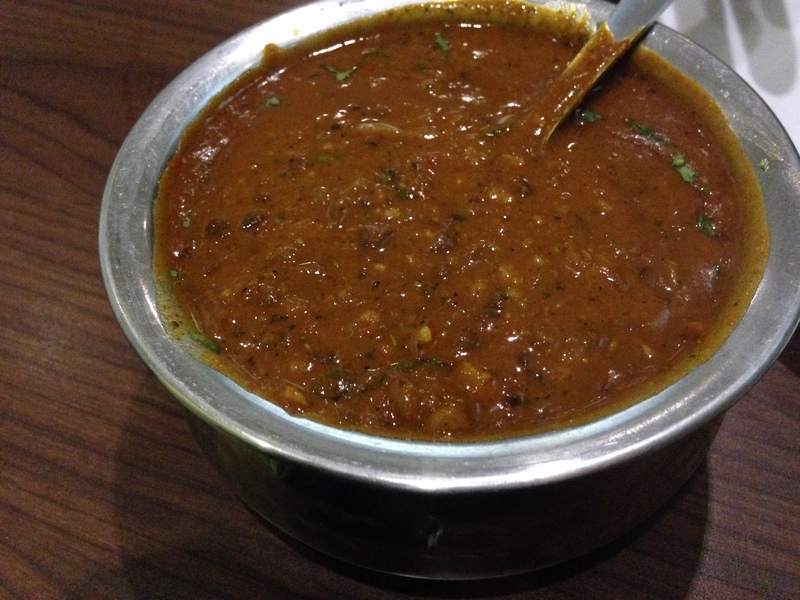 The Dal was hot & spicy. Did not expect it to b like that level. 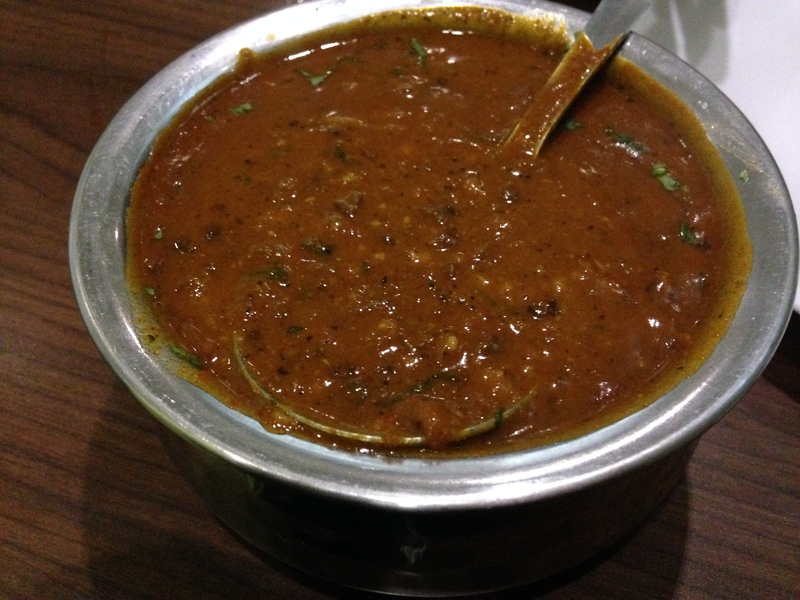 It was nice to have it in a cold winter night – the dal warmed us up. We were sweating…. Tandoori rotis were crisp & super nice. As good as it can get – garma garam served one by one from the kitchen. We also had Fish tikka amritsari. It had ajwain flavor. The fish was nice. 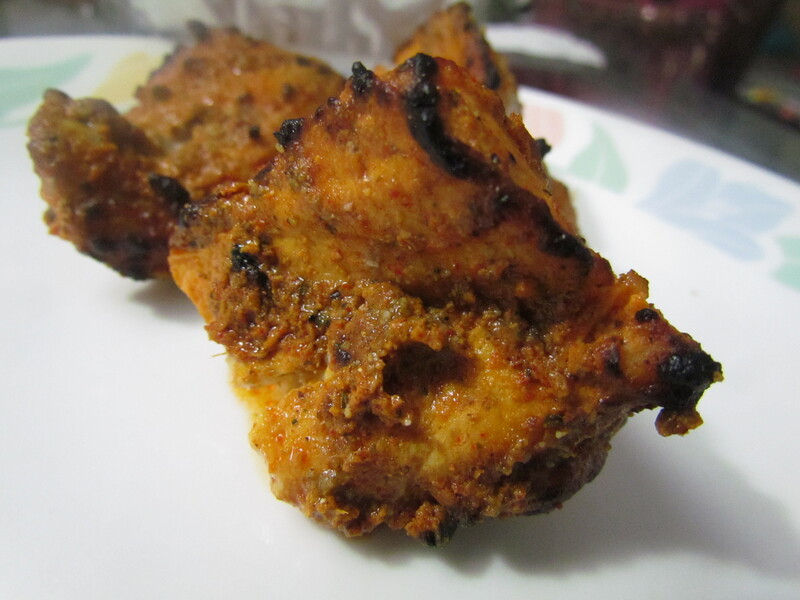 Compared to the tandoori fish at pappu fish – the one at Pappu fish is way better. I guess it is to do with the choice of fish & the single track focus on only two items in the menu at Pappu fish. 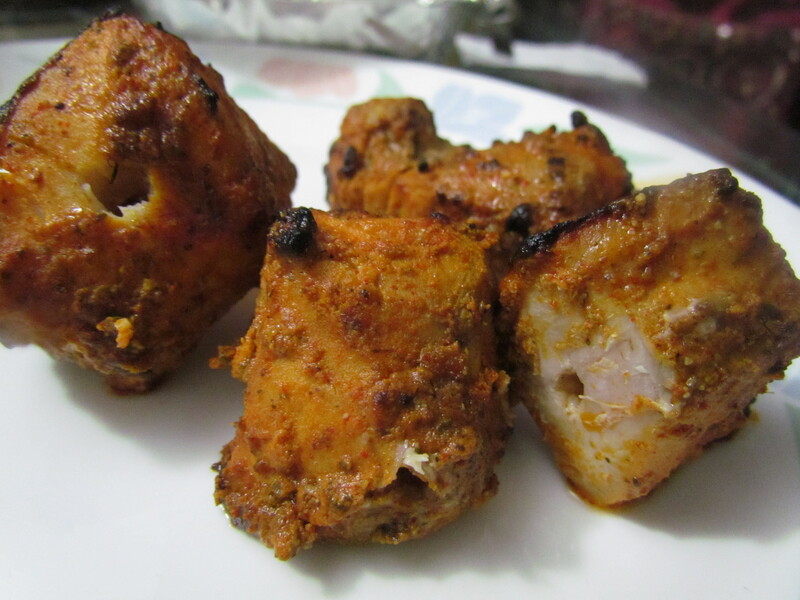 The Masalas in the fish tikka were a bit over the top at Wah Amritsar & thus interfered with the taste & flavor of fish. Rate the fish tikka 3.5/5. Mutton tikka sounded like a dry thing. So we ordered it. It turned out to b excellent. 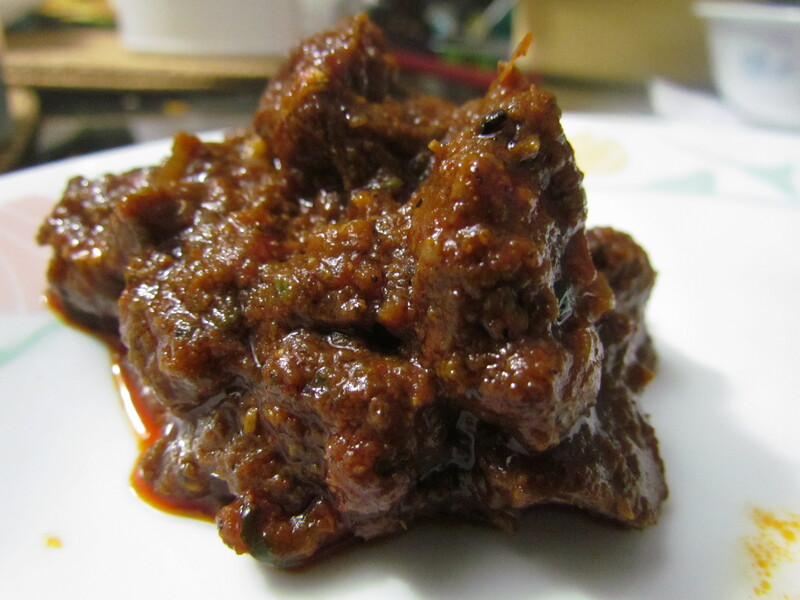 It had small boneless pieces of mutton in a dry-ish gravy. 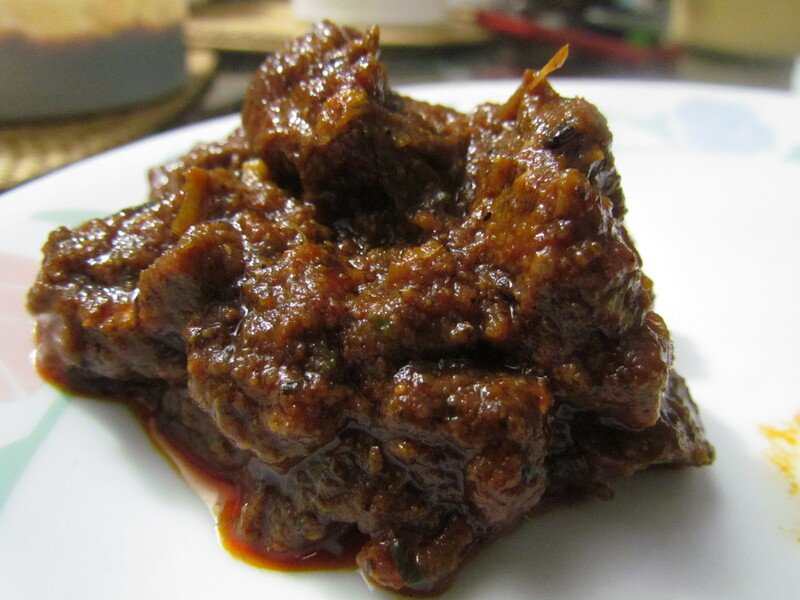 Soft pieces of mutton, flavors of meat & masalas – everything was just perfect. Rate it 4.5/5. For main course we ordered Palak gosth. The palak was beaten into submission by over cooking . 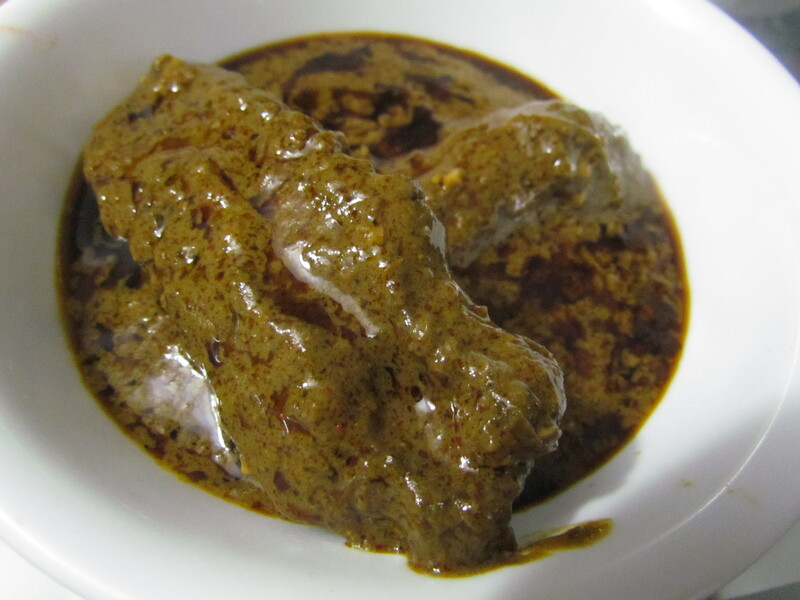 Flavors of masalas overpowered the flavor of palak. Generous amount of ghee/oil was floating on the top & had to b mixed up b4 eating. Post mixing it tasted YUMM. Mutton quality was good but it had too much bones. Cuts were not that good. Overall rating of food at Wah Amritsar averages out to 3.85/5. 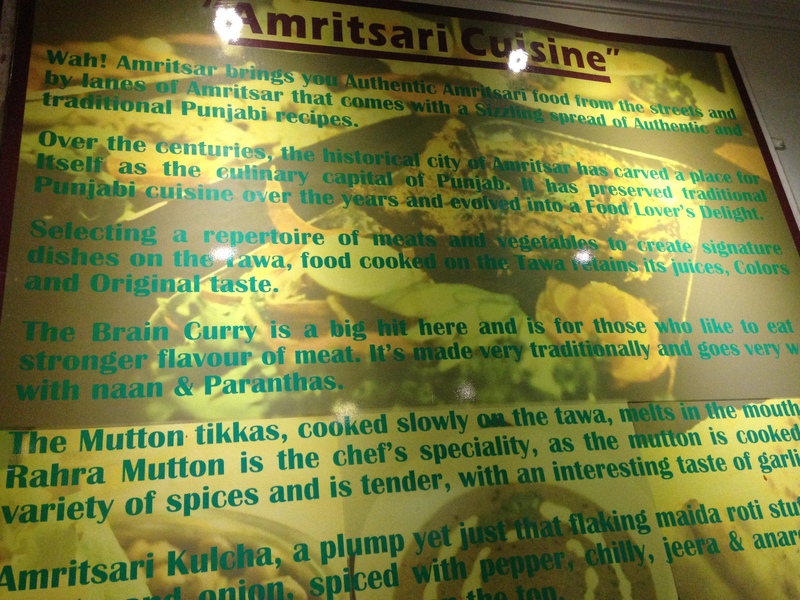 I am eager to try out the Amritsari kulcha, mutton rahra, brain curry & the chicken tikka. Will surely revisit.